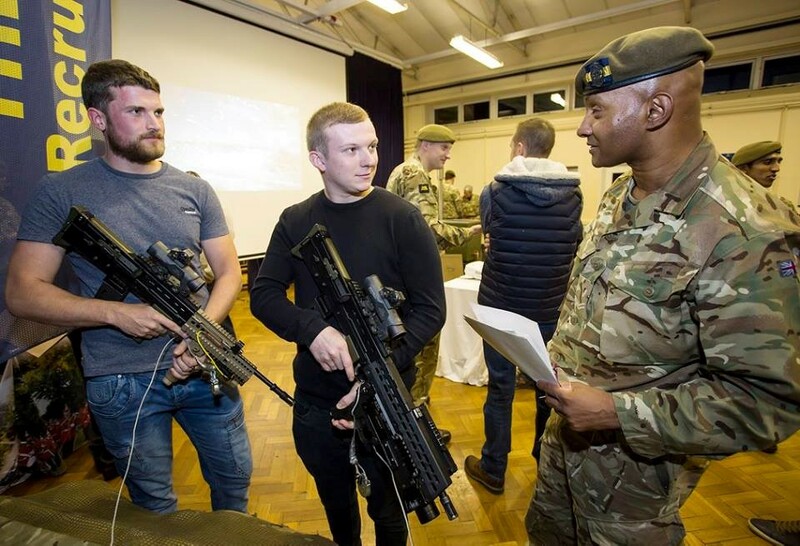 B Company, 4th Battalion the Princess of Wales's Regiment (4 PWRR) invites you to attend an Open Evening on Wednesday 29 August 2018. Based in London, with locations in Edgware and Hornsey, 4 PWRR has a proud record of success including recent operational experience in Afghanistan, Iraq and Cyprus. Come along and find out more about the wide range of challenges, experiences and opportunities on offer! The Princess of Wales's Royal Regiment (or PWRR, also known as 'the Tigers') is the senior English line infantry regiment of the British Army, part of the Queen's Division. They are a flexible, fighting Regiment who thrive and deliver excellence on complex, tough operations.